Wordpress. A lot of people think it’s just blogging software, but don’t be fooled. 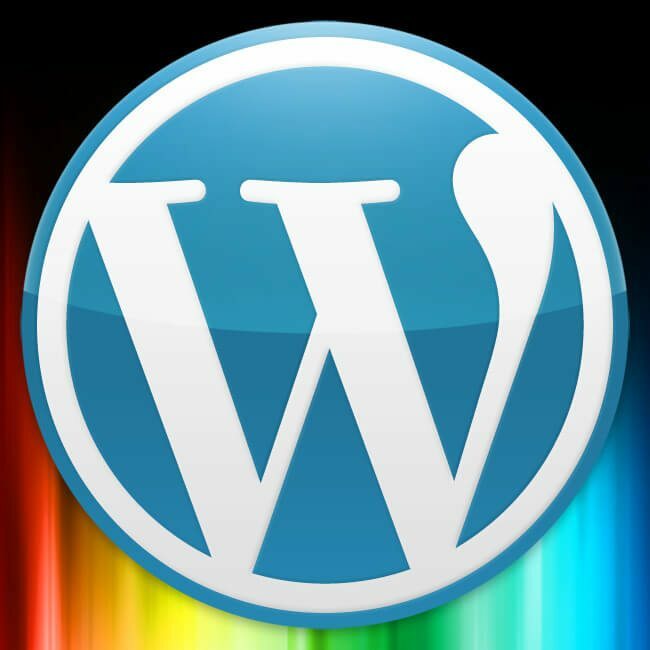 Wordpress packs quite a punch and can be used as a website’s complete content management system.